For more than 70 years, sand and silt concealed the watery graves of two vessels lost in a battle that brought World War II to America's shores. After poring over historical records and sweeping the seafloor with cutting-edge technology, NOAA researchers have pinpointed the long-buried wrecks of the freighter Bluefields and German U-boat U-576 off the North Carolina coast. The discovery of these two vessels, which met their end in a pivotal naval skirmish in 1942, sheds new light on a bloody yet little-known chapter in American history: the Battle of the Atlantic. For the first half of 1942, the Eastern Seaboard of the United States was under siege. 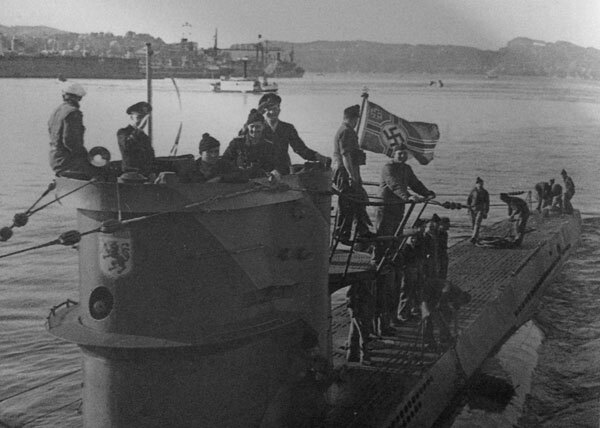 German U-boats prowled the coastline, sinking scores of merchant ships while the U.S. Navy focused its resources on the war effort abroad. The danger was so severe that Allied vessels began traveling in convoys like KS-520, a collection of 19 merchant ships and five naval escorts that departed Hampton, Virginia, for Key West on July 14, 1942. The Nicaraguan merchant freighter Bluefields was among them. On the evening of July 15, the U-576 ambushed the convoy, launching four torpedoes that struck several vessels including the Bluefields, which sank in minutes. Its attacker would not escape unscathed, however. 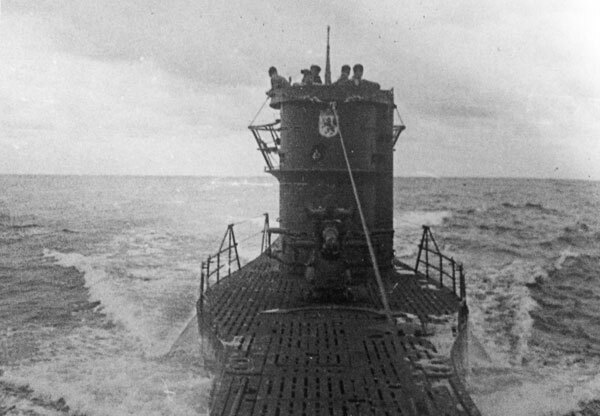 The U-576 surfaced shortly after its initial attack run, and the surviving members of convoy KS-520 were quick to respond. 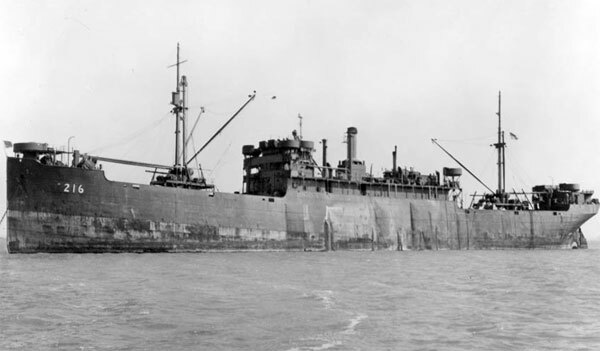 The armed merchant vessel Unicoi returned fire, followed by depth charges dropped from Navy aircraft that sent the U-boat to its final resting place. Until this discovery, only four U-boats were known to have been lost off the coast of North Carolina, and all had been discovered. 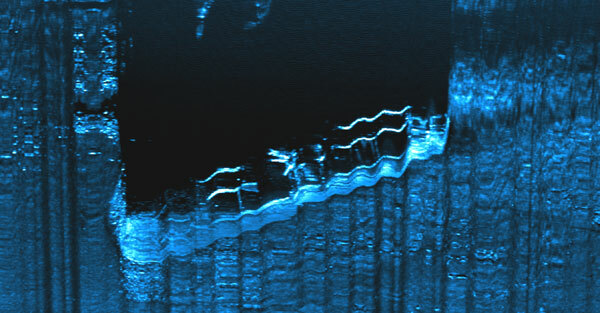 The discovery of this fifth U-boat and the Bluefields just a few hundred yards apart allows historians and researchers to better understand the Battle of the Atlantic, and the close proximity of the ships to one another paints a dramatic backdrop for a piece of history once lost to the depths of the Atlantic Ocean. NOAA located these wrecks by conducting archival research and mapping an area offshore that was thought to span the location of this historic battle — several hundred square miles in total. The research team divided the area into prioritized survey grids, which were then systematically searched by the sanctuary research vessel SRVx Sand Tiger and NOAA ship Okeanos Explorer. Together, the two ships used advanced seabed scanning and imaging technology to identify and zero in on their targets. The discovery of these wrecks provides a time capsule by which historians and scientists can uncover additional stories of these ships, as well as the men who lost their lives during this conflict. Unearthing the location of this historic battle was made possible by the invaluable partnerships and collaboration with the Bureau of Ocean Energy Management (BOEM), East Carolina University, the National Parks Service American Battlefield Protection Program, NOAA’s Office of Ocean Exploration and Research, and Monitor National Marine Sanctuary.